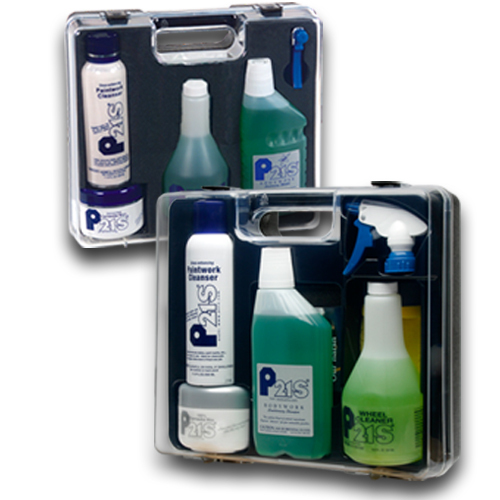 Probably the most powerful automotive cleaning product on the market today that still offers the famous P21S surface safety. 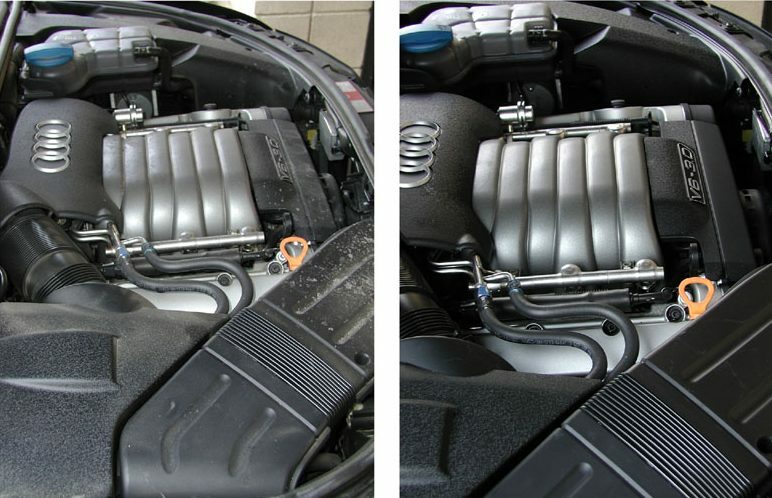 One well-known Porsche restoration specialist swears by P21S Auto Wash to get the dirt and grime out of rocker panels, engines, and other hard-to-reach places. This formula is terrific for removing diesel soot and other tough stains that ordinary car wash products just can’t seem to cut. 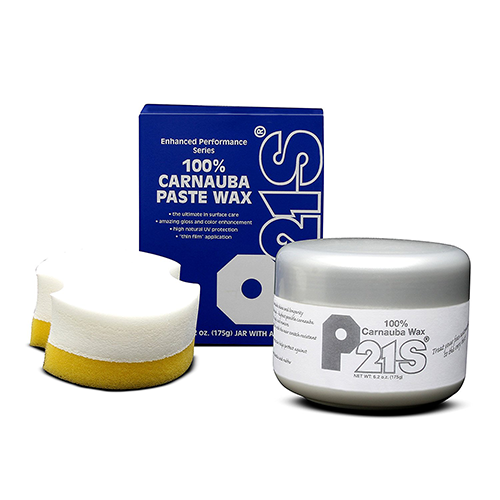 Got a wax or grime built up on your paintwork? No problem. This stuff’s got the horsepower to cut the mustard. Where does all the power come from? 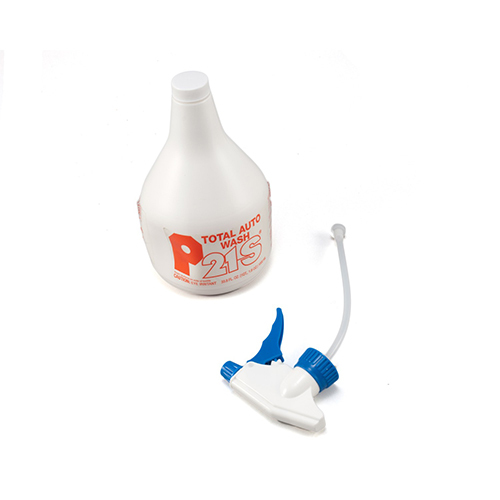 The P21S detergent formula, plus the addition of a powerful citrus solvent add up to unmatched cleaning power. Application and rinse took place in under 3 minutes! 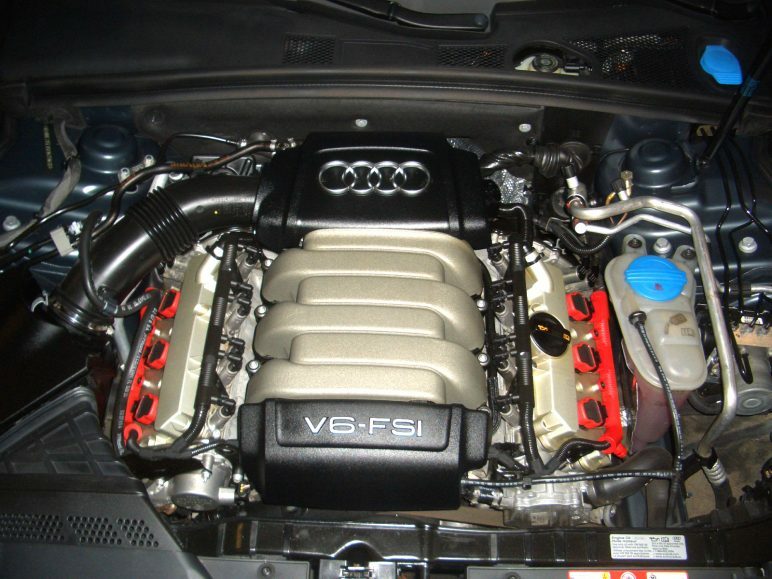 9 years later at 115,000 miles…..gorgeous! It’s also excellent for marine, lawn and garden equipment, snowmobiles, car and truck engines, etc. 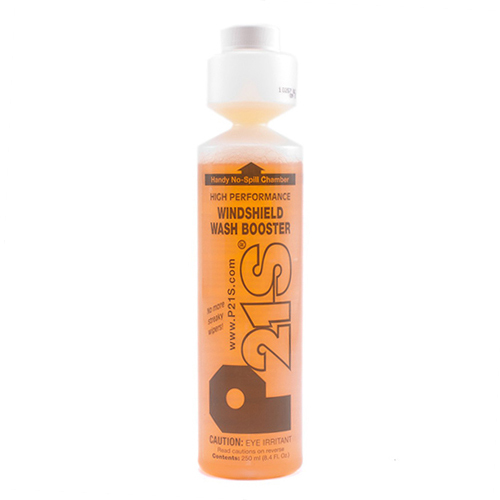 P21S Auto Wash is even fun to use, with its wonderfully fresh orange scent. Just try scrubbing up a set of floor mats and enjoy a fresh, clean aroma in your car for days. It’s also terrific for the tough soils RVs get into!